Marketers have gotten really creative with their use of Vine, but vacation rental site Airbnb is now taking it to the next level by making what it bills to be the first-ever movie created with the filmmaking app. Via Mullen San Francisco, the brand has launched "Hollywood and Vines," a campaign asking consumers to contribute six-second clips that in the end will become a short film about travel and adventure. From August 22 to August 25, Airbnb will deliver "shot instructions" via Twitter at @airbnb. Participants can pick a shot (eg. Fly a paper plane) and shoot a Vine, then share them via #AirbnbHV. The final Vines will be collected and the best ones will be edited into a longer film, to be aired on television on the Sundance Channel (among others). 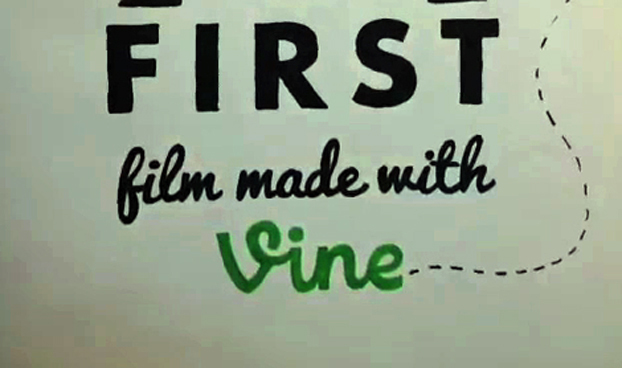 Those whose Vines appear in the film will get a $100 credit for an Airbnb stay. Crowdsourcing scenes for a film isn't a new idea of course, and also served as the basis for award-winning efforts like American Recordings/Lost Highway's "The Johnny Cash Project," via director Chris Milk and Google's Aaron Koblin.